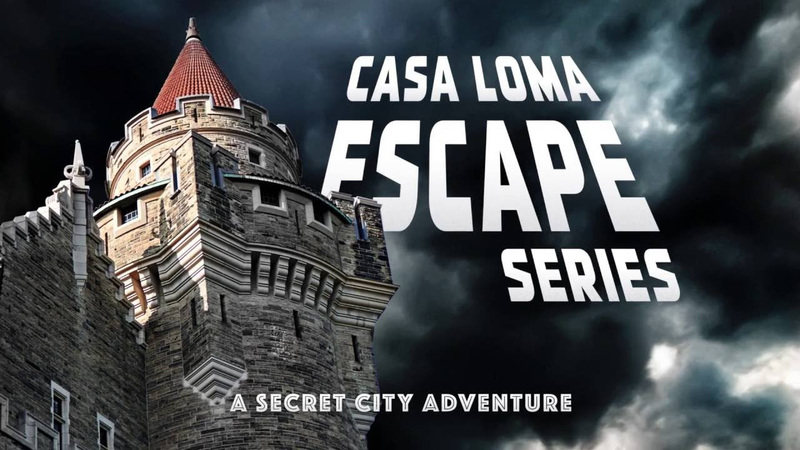 Ever since I visited my first escape room over two years ago, this type of event has been a go-to for family and friends alike. I am quite competitive, so working with a team to accomplish complex problems is my kind of fun - and it's so rewarding. 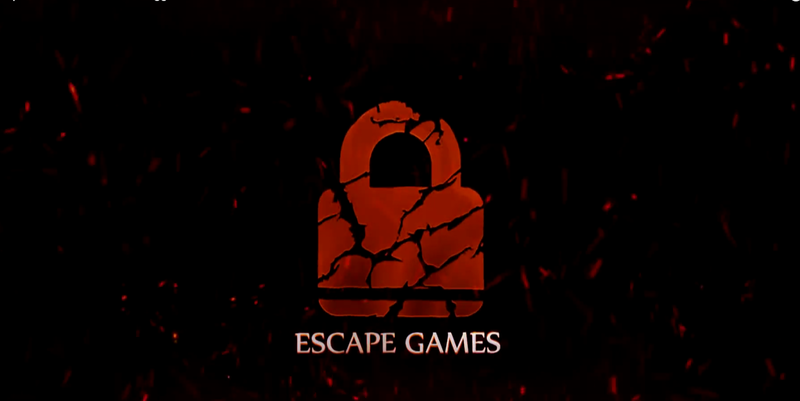 Here are the escape games that I have tried in order of when I attended. This North York escape room is epic. We used keyboards, screens, sound effects, recordings, padlocks, combination locks, a camera scope, black light, markings on the walls, and more. Most clues have a part to play in the game - but many do not. This is a professional company with great branding. The rooms are clean, staff are serious, and the games are hard. We got a discount when we shared or liked the company's page on Facebook. In our game there were laser beams, clues that we had to take from one room to the next, and it truly felt like we were in a small museum. If I remember correctly, we were trying to capture a diamond in a safe. We received 1 clue over the phone, and never felt too overwhelmed. I've heard great things about "The Haunting of Noriko" and "The Unknown", but keep in mind that they sometimes switch up games to keep people coming back for new challenges. Did we make it? Almost! 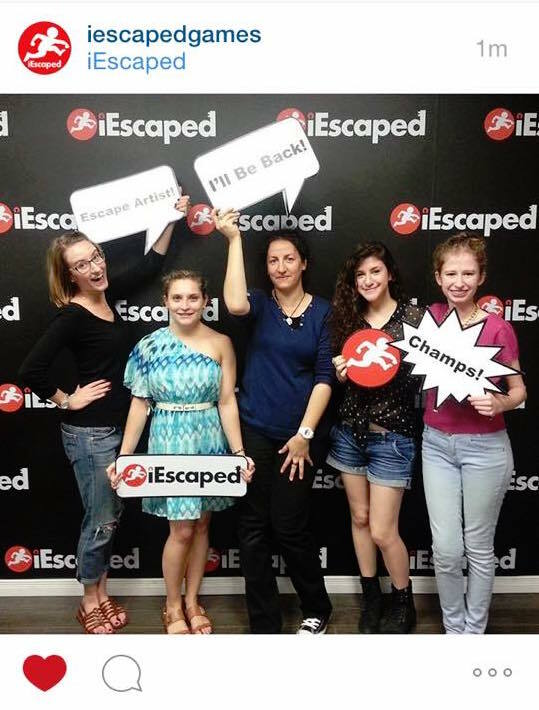 This escape was held in a very small, dark room with tiny stars and a low quality "space ship". Though it was somewhat amature, we had to use math, basic reasoning, and a black light - which was surprisingly hard to find at first. This game was fun and exciting, great for young teens. They also had a deal where you could get $5 off if you checked in on Facebook, but we used Groupons instead. Did we make it? Yes! I haven't tried a ton of the escapes downtown, but this one was decent. The somewhat dingy room made the escape even more creepy - like a real cheap hotel. There were two rooms, and the staff (in character) actually played along and went into the alternating room to change stuff around when we were locked out. At some points the TV turned on and we watched them outside in the hallway, while the story unfolded. We received 1 clue over the hotel room phone. This live acting made the experience lifelike, it's just too bad the room got sooo hot. Did we make it? No. Not even close.. This was a fun, last-minute outing with friends where we could just walk on in without planning and booking in advance. The location was clean, inviting, but very DIY looking. We got 40% off with a Facebook check-in, and we tried out 2 of the games - 1 clue over the walkie talkie for each. The props were a bit lame so I'm not surprised that the location closed. Did we make it? Yes! But only from the library. Ah, the ROM. Between Friday Night Live, new exhibits and this "escape" game, I feel like I've spent so much time here over the years. Urban Capers Scavenger Hunts are meant for small teams who want to divide and conquer, tracking down clues to solve a mystery. They host events all around Toronto. For this game we had to fill in a sheet with clues from various ROM exhibits to figure out a murder. The goal is to be the first team who obtains the sacred magnifying glass. I think we came second, but either way, it was a ton of fun. Note that tickets must be purchased in advance from Urban Capers Scavenger Hunts. Housed in the hunting cabin across the street from the castle itself, this escape game was awesome. You begin by watching a film projected onto the deep end wall of the old indoor swimming pool in the basement of the castle. We were then escorted through the underground tunnels to get to the escape location. There were 4 rooms, and 16 participants in total. We split up between the distillery, library, the boss's office and the 'speakeasy' - where we met for updates throughout the escape. The best part were the actors. Each room had a guide, in full costume and character who kept us on our toes - giving us clues, reminding us of the time, and keeping the energy up. 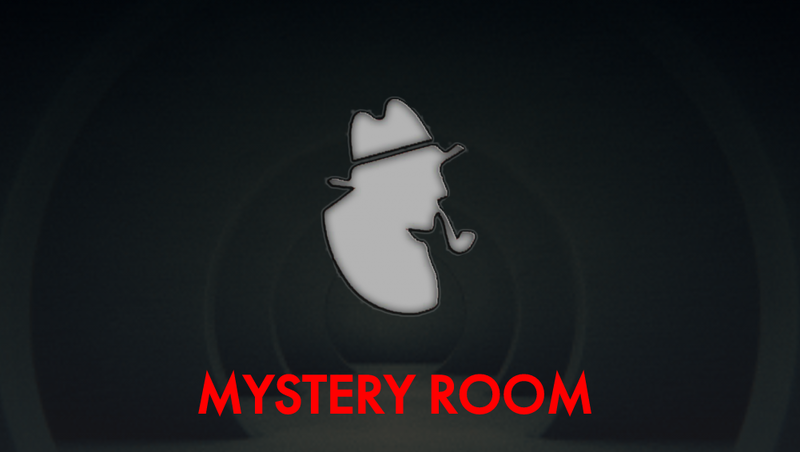 With a stitch of experience underneath my belt, I started looking for clues right when we got into the room. In the end, there were at least 3-4 sets of puzzles for each room, then we were all supposed to come together and solve one big puzzle to finally open the door and escape from the police. Each group solved the puzzles in our respected rooms which was successful enough in our books. This is a worthwhile escape for mature teens and adults who enjoy a bit of acting and living through Toronto's history. Did we make it? No. But I still loved it!